Will the ROVAL™ Throw a Curve in NASCAR's Playoffs? 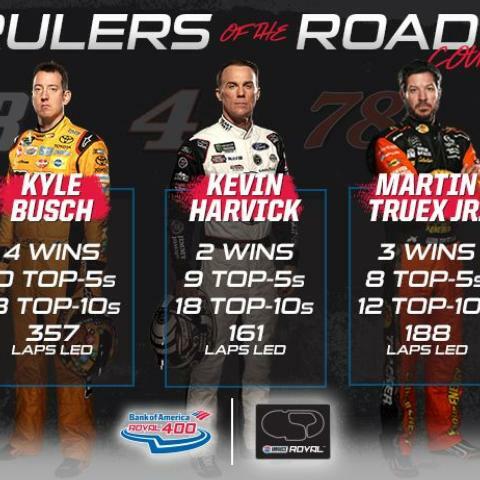 NASCAR's "Big Three" of Kevin Harvick, Kyle Busch and Martin Truex Jr. won 17 of the season's first 26 races. 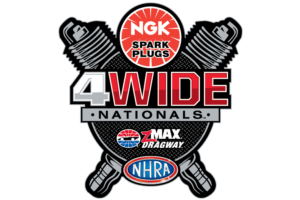 They're likely to be thrown for a curve, however, when the successful trio chases glory in the inaugural Bank of America ROVAL™ 400 Sept. 28-30 on the Charlotte Motor Speedway ROVAL™. 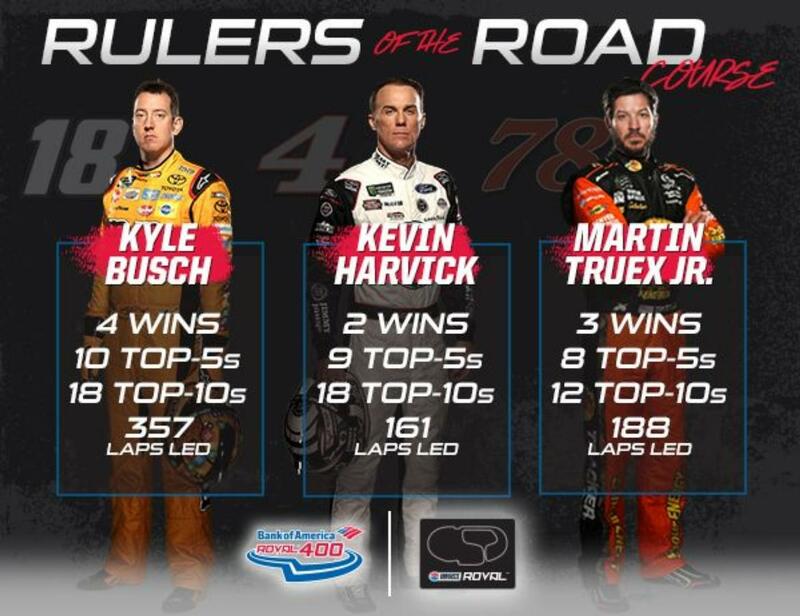 The cut-off race in the first round of the Monster Energy NASCAR Cup Series Playoffs will see drivers take on a 17-turn, 2.28-mile road course oval unlike anything else on the schedule. Fans from all 50 states and 12 foreign countries have already secured their tickets to the history-making Bank of America ROVAL™ 400. In recent weeks, Charlotte Motor Speedway crews have installed more than 112,000 square feet of synthetic turf on the speedway's infield; erected an 80-foot-long, 22,000-pound infield pedestrian bridge and made significant improvements to high-traffic areas of the speedway's concourse.